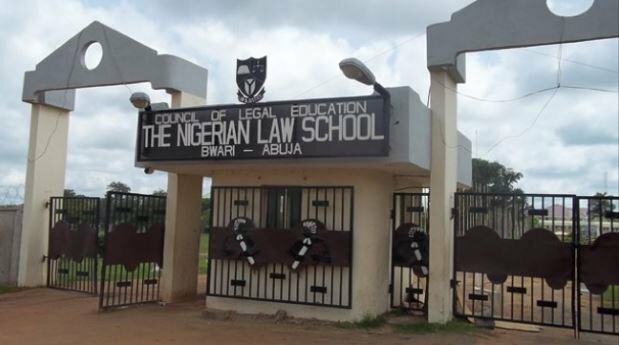 Steps to Apply for Collection of Transcript/Reference Letter and Processing Fees from the Nigerian Law School. 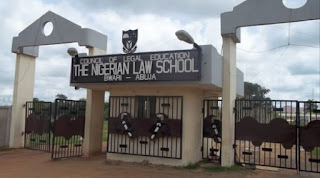 This is to inform all graduates of the Nigerian Law School, NLS that they can now request for their Transcript/Reference Letter and get it delivered to their door steps. SHOULD CONTAIN THE FOLLOWING DETAILS. PLEASE NOTE THAT TRANSCRIPTS WILL NOT BE SENT FOR APPLICANT'S PERSONAL USE. FIRST TIME APPLICANTS WILL BE REQUIRED TO PAY AN ADDITIONAL SUM OF ₦10,000 FOR 50TH ANNIVERSARY. FOR SUBSEQUENT APPLICANTS, EVIDENCE OF THE FIRST PAYMENT OF ₦10,000 WILL BE REQUIRED.